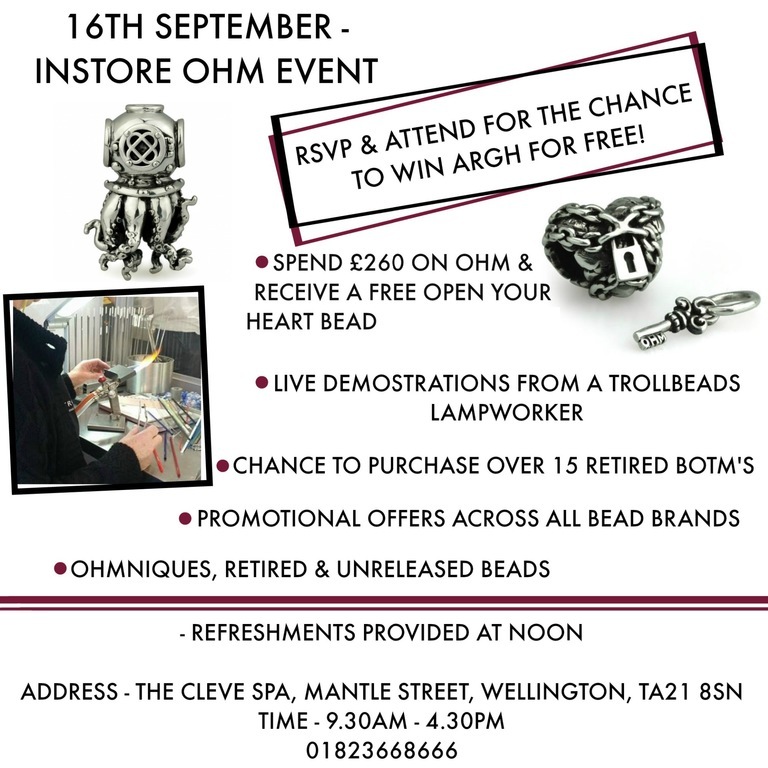 We are so excited to be hosting a fantastic Ohm event on 16th September 2017. 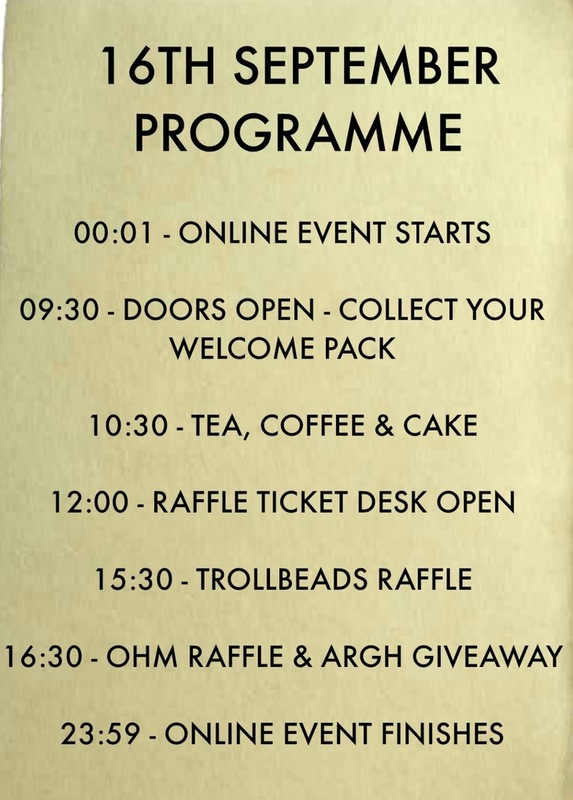 We have a huge range of exciting promotions planned on the day for Ohm, Trollbeads and Redbalifrog, both online and in-store! Please take your time to read all the details on this page, including the available promotions, our exciting raffle details and full T&C's! To ensure we can provide the very best service during the event our retail shop on South Street will be closed for the day. 26 tickets all on Luna... or 10 tickets on Luna, 10 on Love Cage and 6 on Deadhead (for example)... You choose! Everybody wishing to partake In-store will be provided instructions and guidance on the day. 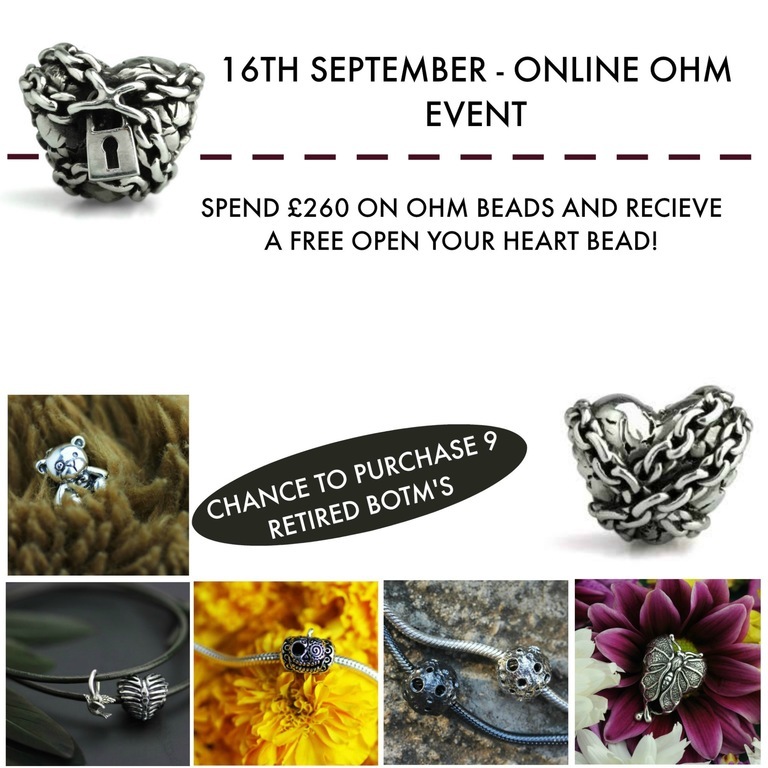 Open your Heart - Spend £260 or more in-store or online on any Ohm product and receive a free open your heart bead. 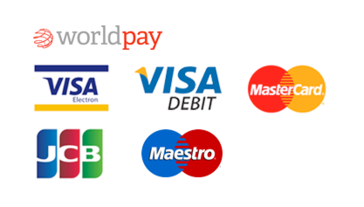 Qualifying purchases must be made on 16th September 2017. 1 Open your Heart bead per person. By requesting your free bead you give permission for your name ONLY to be passed on to Ohm, no other information will be shared. 40 Open your Heart beads are available on the day, all other orders will be processed with a 6-8 week delay. If you want the rest of your order dispatched immediately then postage and packaging fees may apply. Refunds will not be accepted without the return of the un-used Open your Heart bead. Open your Heart is a free gift and cannot be returned for a monetary value. Retired Bead of the Month Raffle - Every £10 spent on Ohm beads will give you one raffle ticket. Tickets can be split and entered into multiple bead raffles. Winner of each raffle will be able to purchase that bead at full RRP. Postage and packaging fees will apply and item/s will be insured. We cannot guarantee a replacement item for any loss or damages. We will endeavour to insure the item/s at their market value and not their retail price, however this will be subject to Royal Mail's Policies. In-store raffle tickets are only available for purchases made between 09.30 and 16.30 on 16th September 2017. The draw will take place in-store at 16.30. Online raffle tickets are only available for purchases made between 00.01 and 23.59 on 16th September 2017. The draw will take place within 24hrs of the raffle closing via Live Facebook video. All item/s purchased in order to obtain a raffle can only be exchanged, no refunds will be accepted once the draw has taken place. All bead of the months will be sold at full RRP and discount codes can not be used against the purchase. All decisions made by Joseph Welch Jewellers are final. Argh Raffle - RSVP and attend to get your name entered for the Argh raffle. 1 entry per person. All entries must RSVP and attend the event in person. All decisions made by Joesph Welch Jewellers are final. If the winner is no longer present to collect Argh then postage will be arranged. Postage and Packaging fees will apply and the item will be insured. In the case of any loss or damages, we are unable to replace this item. However, we will endeavour to insure the item at full market value, although this is subject to Royal Mail policies. Argh carries a cash value of £99 and can be returned or exchanged for this value.